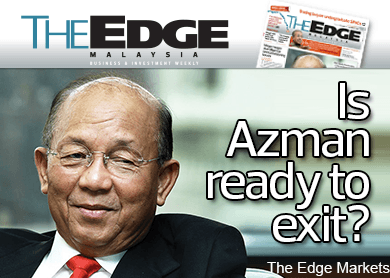 Will PKFZ turnaround plan work? The State of the Nation: Weaker ringgit, slower growth. What next? Cover Story: Who are the Bridge Partners?